Announcing the FAT TOUR 2012! 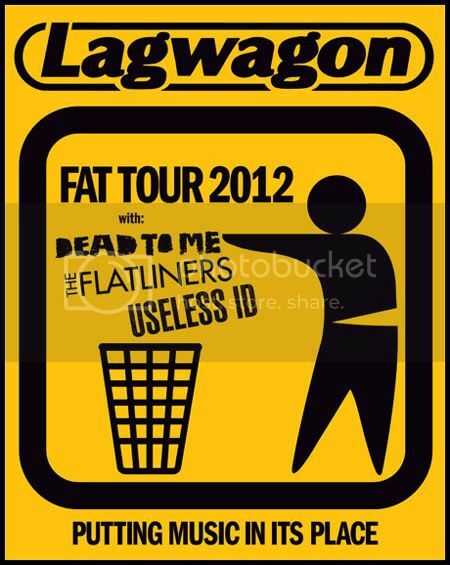 Lagwagon, Dead To Me, The Flatliners and Useless ID will be touring together under the Fat banner this Fall! Hitting the Midwest and East Coast of the U.S. as well as Eastern Canada, this is one tour you definitely can’t miss out on. Dates here!